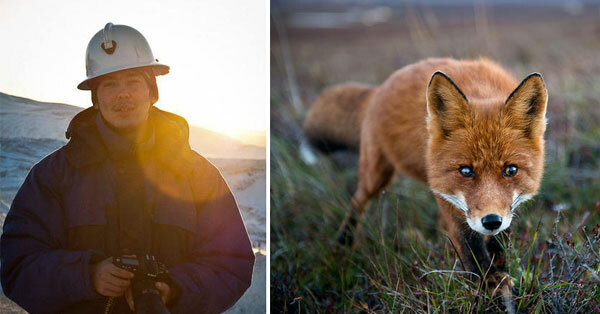 This Photographer Went To The Coldest Village On Earth To Take These Amazing Photos | Deveoh! 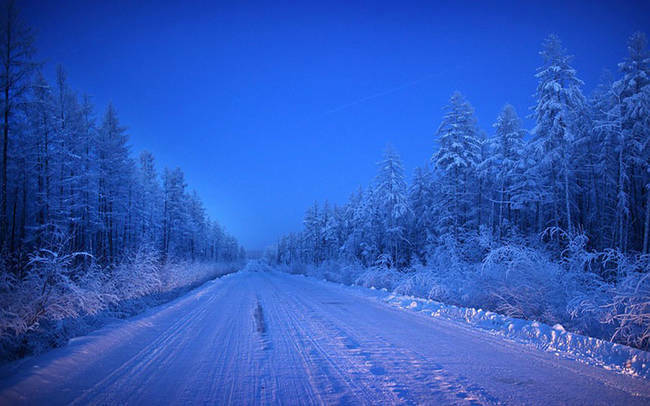 The "Road of Bones" is the only way to get to Oymyakon. 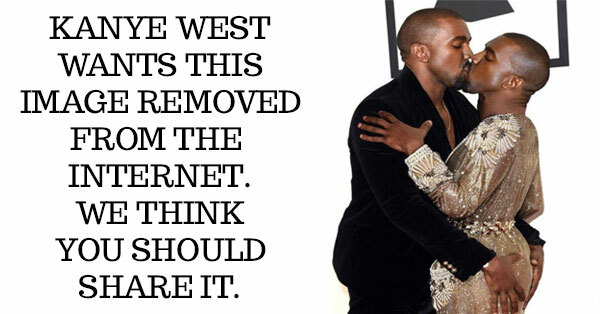 Kanye West Wants This Image Removed From The Internet. We Think You Should Share It.